Enjoy the best private charter flights in Estonia, a Baltic country including more than 1,500 islands, diverse terrain, and many lakes. ACA is available 24/7 for Estonia private jet charters, offering luxury and executive travelers around the clock service and private flights worldwide. Officially known as the Republic of Estonia, it’s located in Northern Europe and influenced by a humid continental climate. It’s bordered by the Baltic Sea and the Gulf of Finland, and shares land borders with Latvia and Russia. Charter the right plane at the right price when you book your private flight to/from Estonia with our 24-hour air charter services. Our brokers connect executive and luxury travelers to thousands of jets within Europe for flights to/from any destination worldwide. Enjoy the best private flights using ACA Estonia jet charter services. Hiring a private plane is the most comfortable, stylish, and efficient way to travel to and from Estonia, a little diverse gem on the shores of the Baltic Sea. Officially known as the Republic of Estonia, is located in Northern Europe, with territory consisting of its mainland, and thousands of islands in the Baltic Sea. The Gulf of Finland borders the mainland to the north, the Baltic Sea to the west, and Latvia, Lake Peipus and Russia to the south. 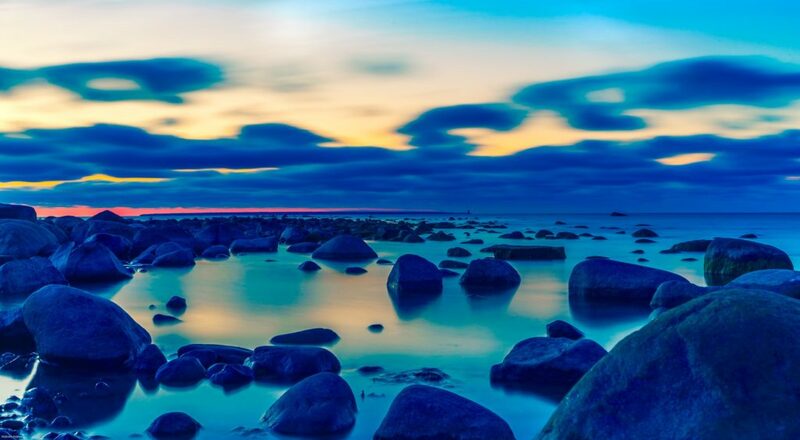 Estonia offers glorious beaches along its extensive coastline, although the summer season is notoriously short, followed by severe winters. After all, the Baltics aren’t renowned for their warm weather. Average temperatures reach between 61 °F and 64 °F in July, then drop to 25 °F down to 18 °F in February. It’s capital city, Tallinn, features a medieval old town in magnificent condition, built by German crusaders during the Late Middle Ages. Tallinn’s medieval city walls and towers are almost completely intact, ranking as one of the best preserved medieval old towns in all of Europe. 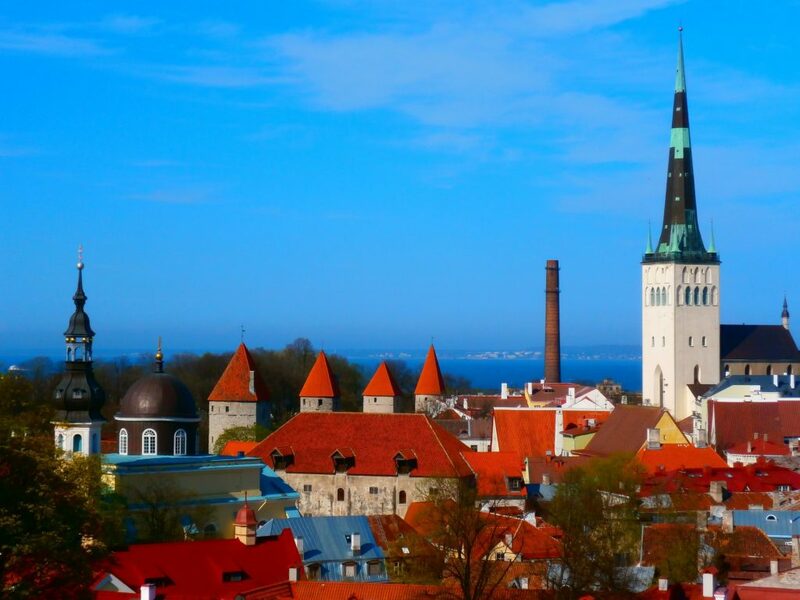 Also located in Tallin, a variety of museums, and the 314m tall Tallinn TV Tower, complete with an observation deck. As an ex-Soviet occupied country that is now part of the European Union, traces of the Soviet era can still be seen, including Paldiski, a deserted Soviet army base easily reached on a day trip from the capital. Another part of its Soviet heritage is an array of castles, churches, and hilltop fortresses. Check it out for yourself with ACA private jet charter services in the following destinations. Request a Quote or give us a call at 1-888-987-5387 to speak with one of our private jet charter brokers for your next luxury vacation, business trip, or special event in Estonia.